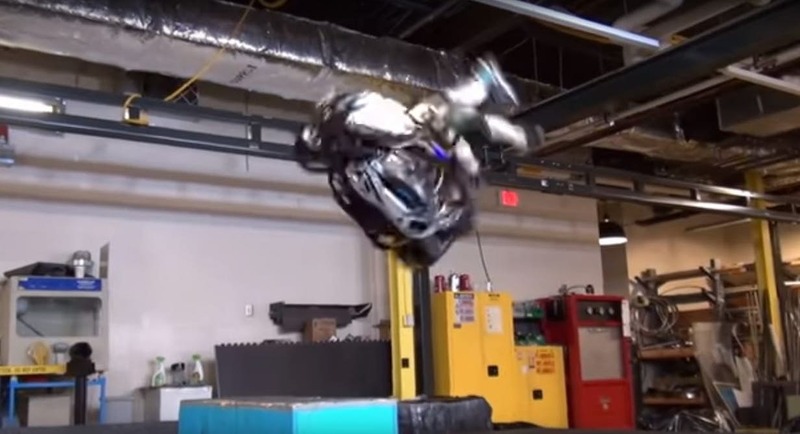 A robot that can walk is one thing, but how about one that can do backflips? Today, Boston Dynamics released a video of its latest Atlas humanoid robot that can not only hop, jump and spin, but also do a complete backflip before sticking the landing like a gymnast. And, yes, it is both impressive and unnerving at the same time.